Bottom line – I dont want to charge people for multiple services. If you pay for the more expensive between the Trading Room and the Long Term Letter you will receive both subscriptions. Currently the Trading Room is $147.00 a month (the price goes up with more members). The Long Term Letter is $174.00 per month. Sign up for it HERE … (Note that there are options on this sign up page to combine with the DTS Daily Market Letter, for day traders of stocks and the market – that is a different letter than the Long Term Trader). Current members of the DTS Trading room will have the DTS LTT included at no extra charge. Future members of the room will have both the room AND the DTS LTT included as long as they pay for the more expensive of the two. At the moment the DTS Trading Room is $147.00 a month, but it increases as membership does. This will have the added benefit that there are many people who do not want to pay for the trading room because they are not available enough. 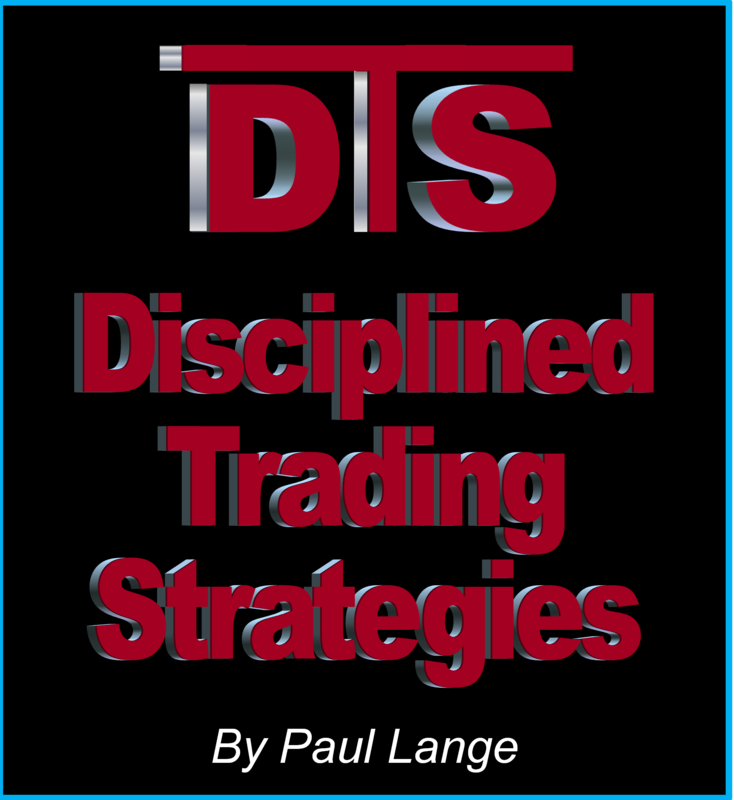 By subscribing to the DTS LTT they will have access to the DTS Trading Room at no additional charge. The DTS Daily Market Letter will continue as is. It is a letter intended for day traders of stocks and the market. If you are a current subscriber and feel this policy doesn’t cover you properly, you have ‘fallen through the cracks’ email Paul.